Gearbox Hydrostatic transmission with ZT 3100 ZM Hydro-Gear built-in pump and motor. 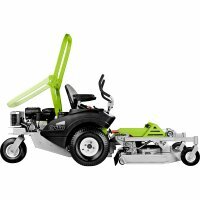 Cutter deck Front and rotating cutting deck with 3 blades, floating cutter deck with mulching and rear discharge functions operated by lever from driver seat. 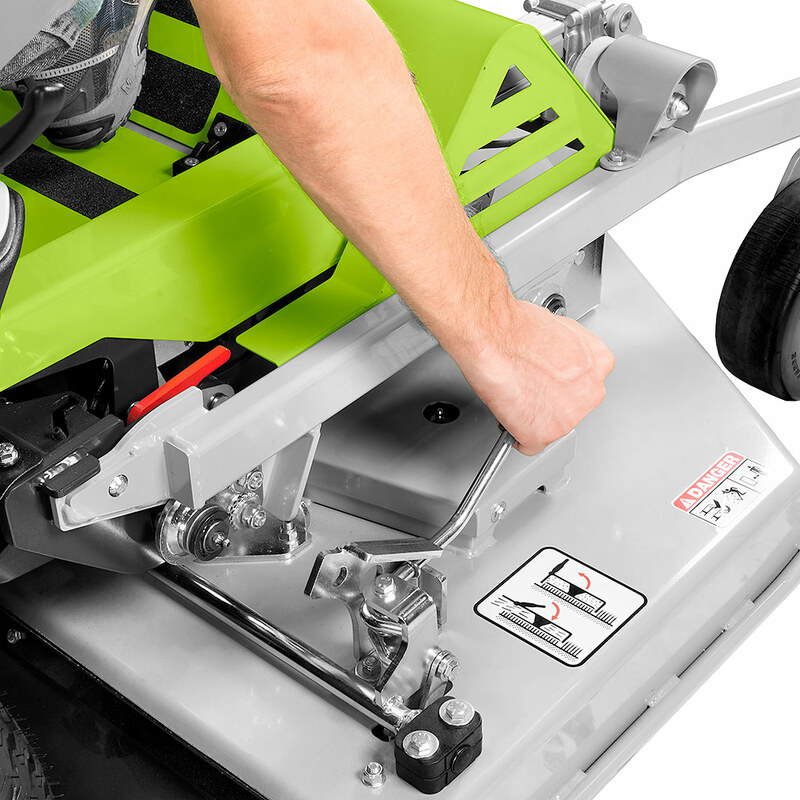 Electric-operated folding system of cutting deck for easier maintenance. 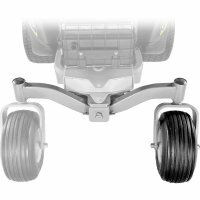 Steering system Through levers, with height and lengthwise adjustment. 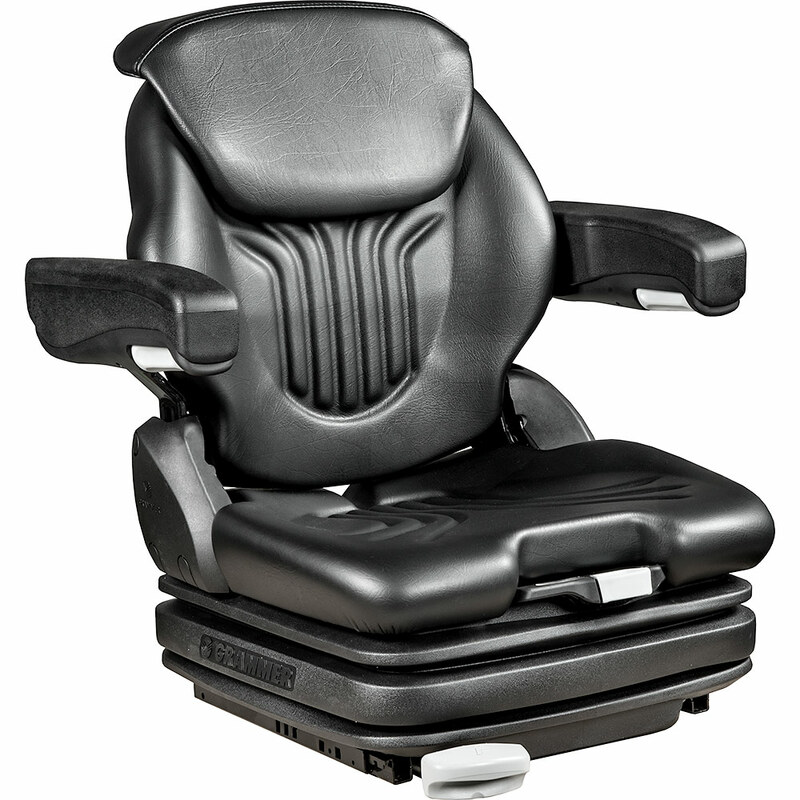 Seat Comfort seat with armrests and lengthwise adjustment, fitted on support with adjustable air suspension. Tipping system operated by gas spring. Parking brake Built-in in the hydrostatic transmission. Automatically operated when opening the steering control levers. Standard features Tow hook and anti-lift system to improve the machine's stability on slopes, roll-bar. The machine can be equipped with a rear double axle for two wheels. 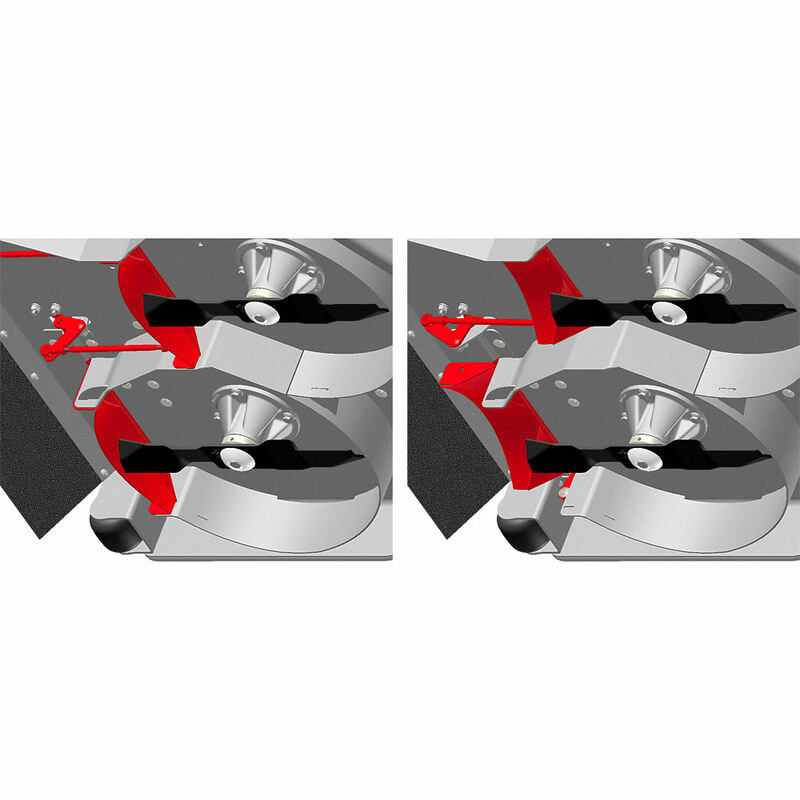 By this means it is possible to load the machine onto a transport vehicle by using two loading racks instead of three. The kit includes the mechanical arm which sustains the wheels and the second rear wheel. 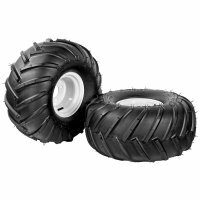 Tractor wheels mounted on the FX20 are useful in rustic areas with slopes in order to obtain a stronger grip. 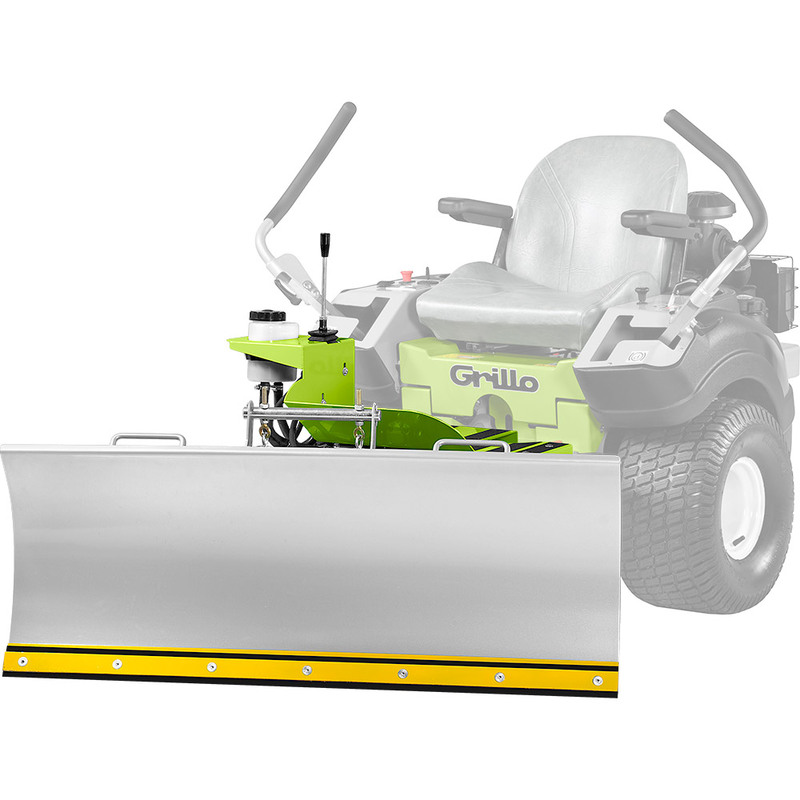 The Grillo FX's agility combined with the snow front blade makes it possible to rapidly free squares and avenues from snow during the winter season. 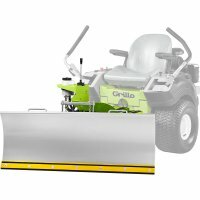 It is further possible to use the blade for the removal of stone piles or sandheaps. 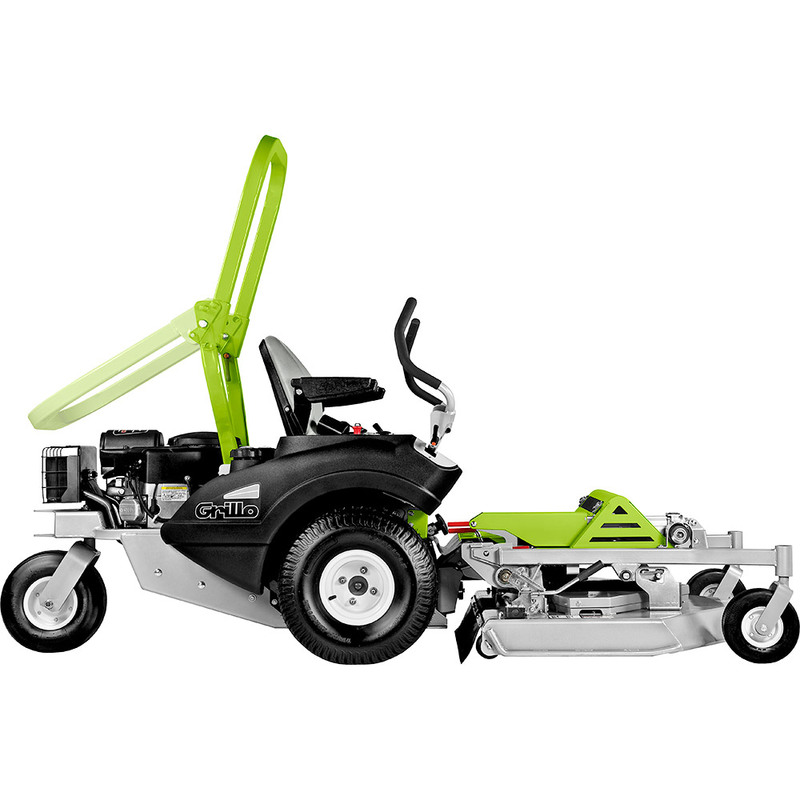 By means of a hydraulically assisted command you can control the blade's high and inclination of + / - 30°. 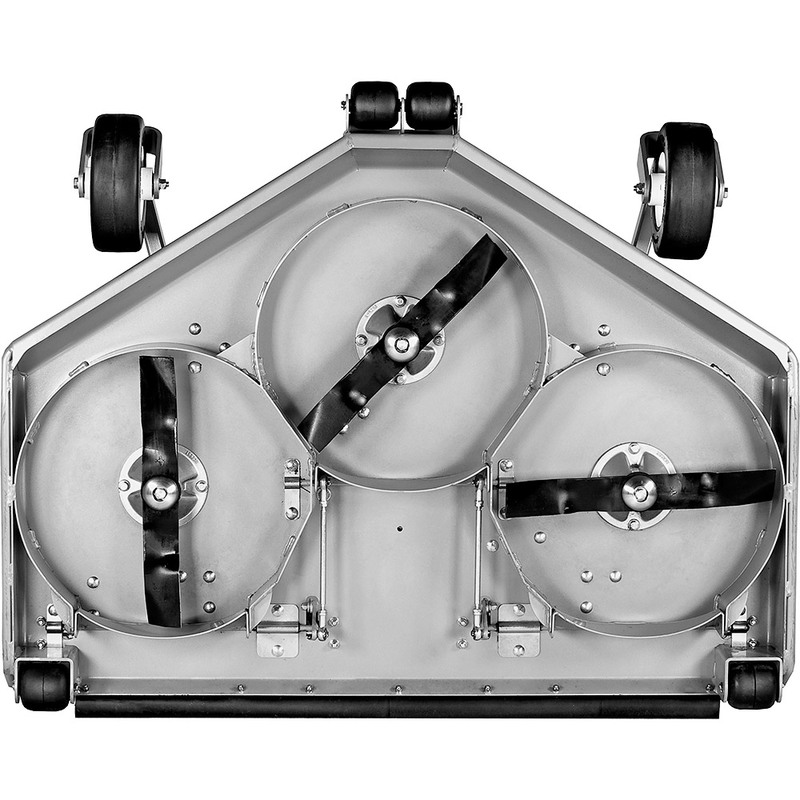 The snow blade can be mounted rapidly thanks to its two points' connection.